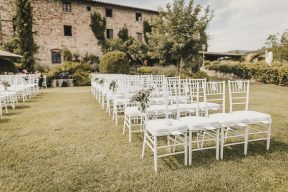 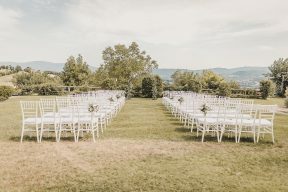 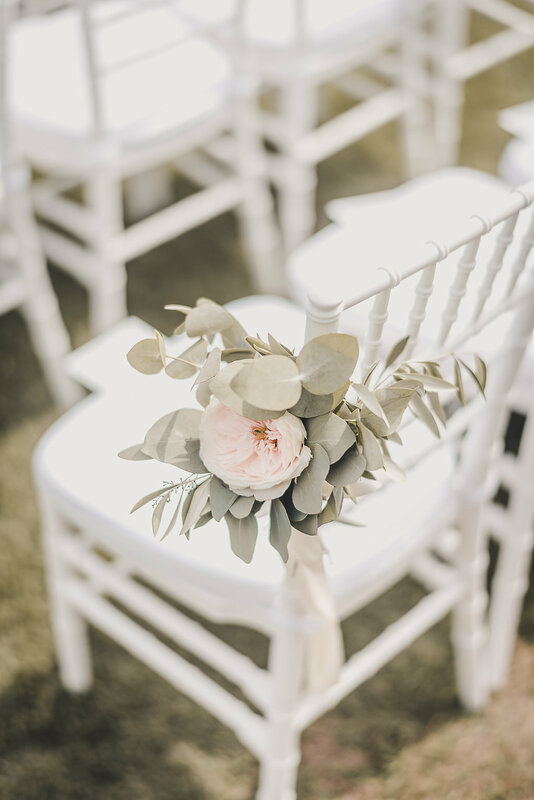 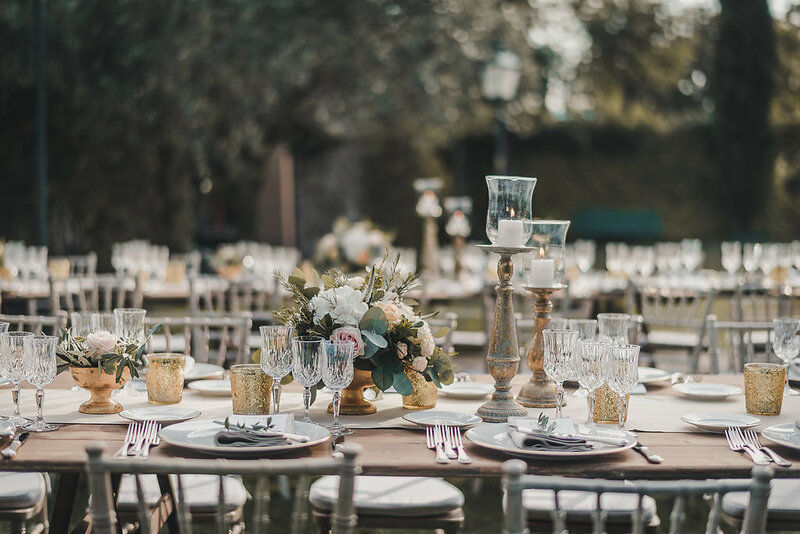 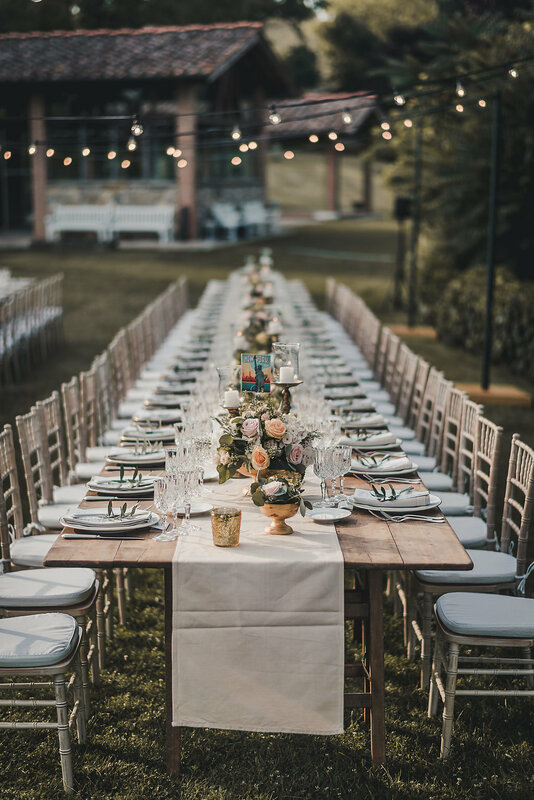 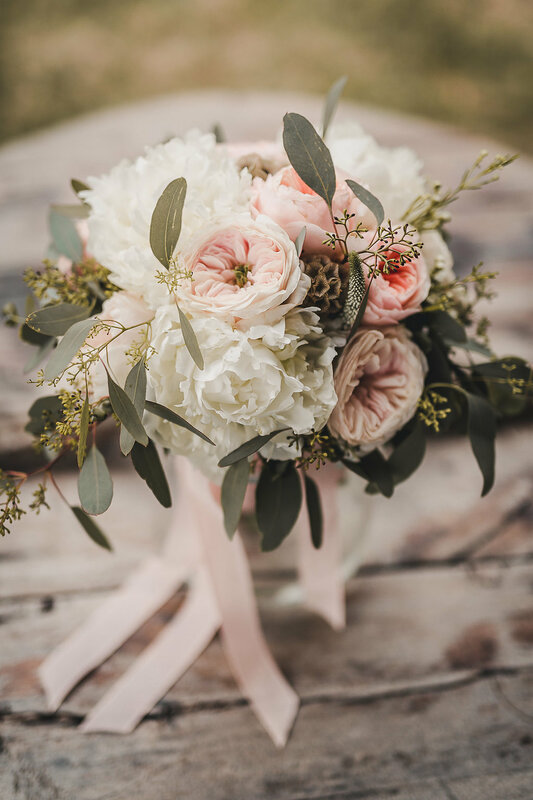 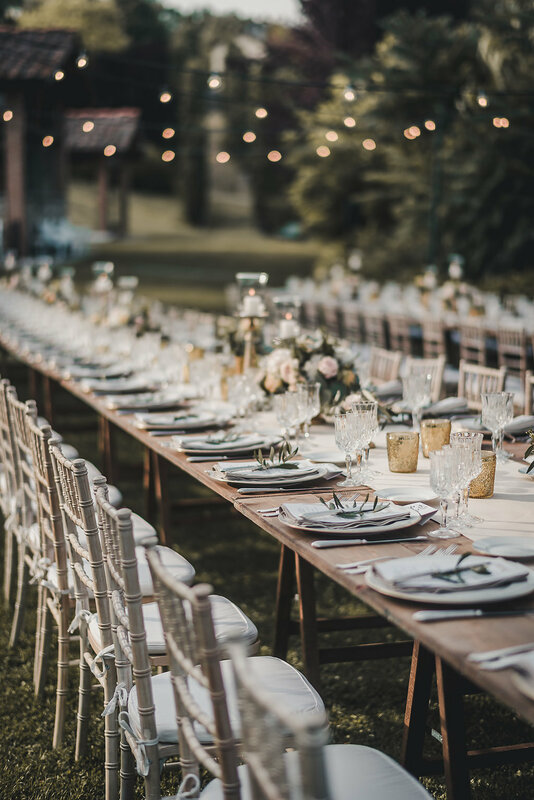 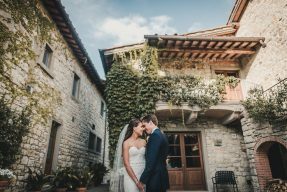 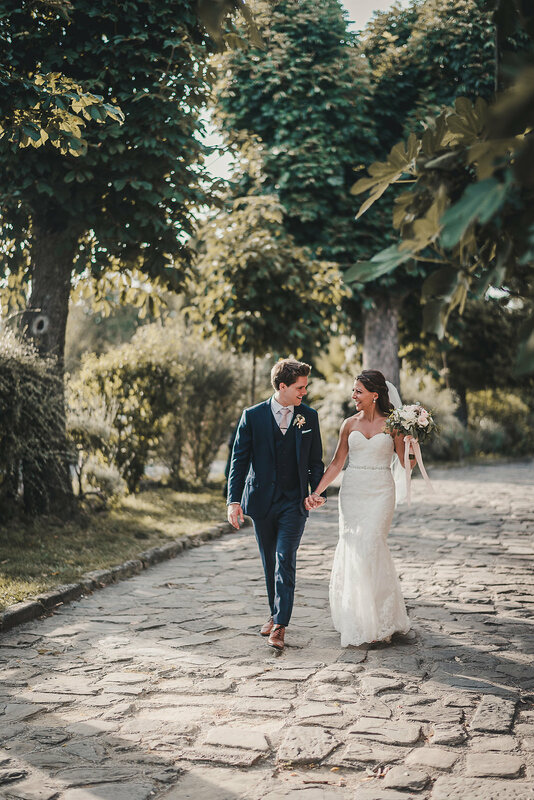 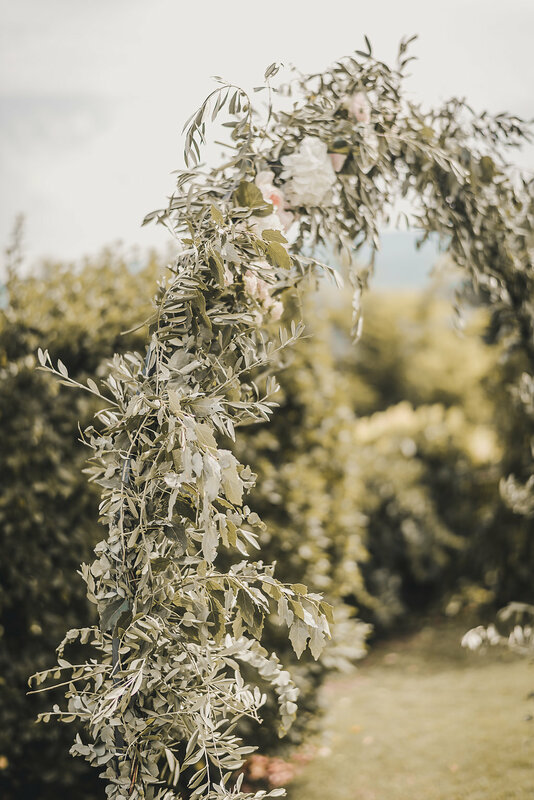 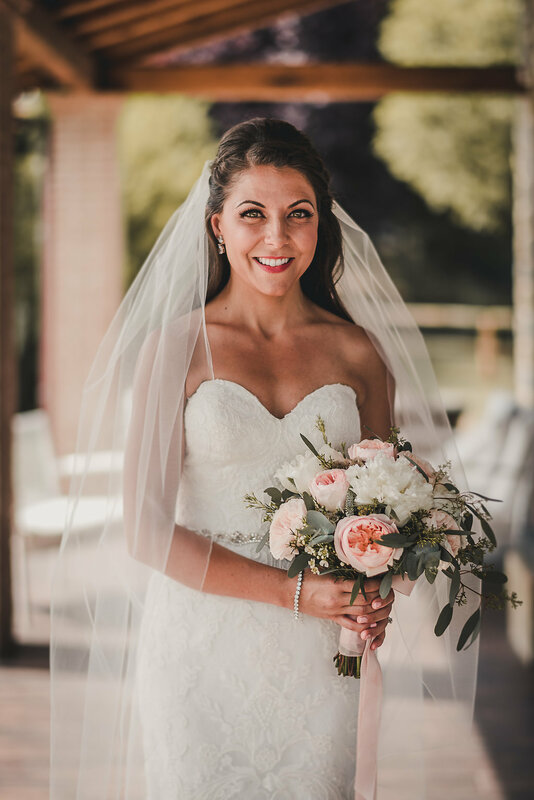 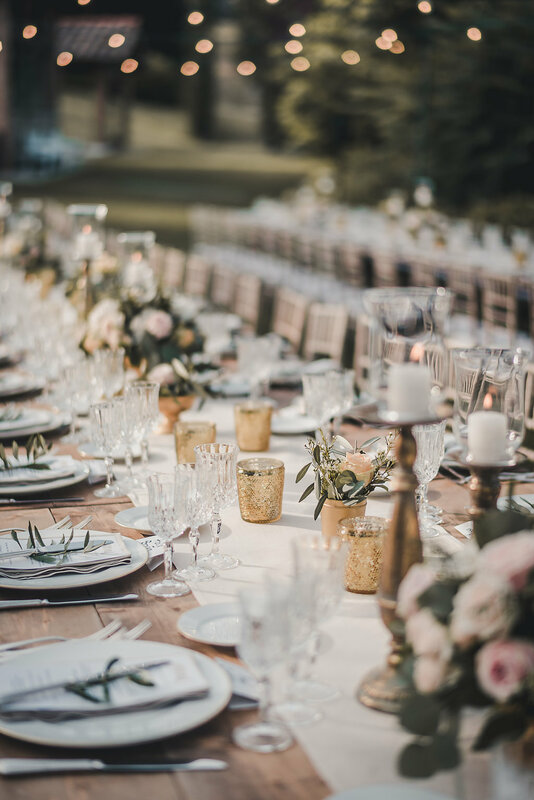 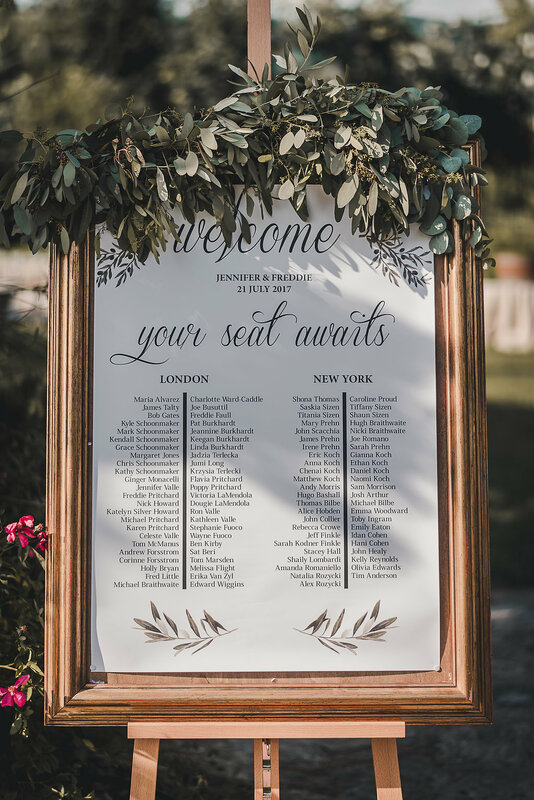 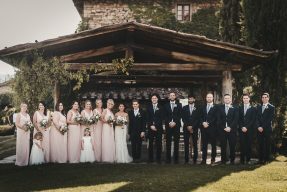 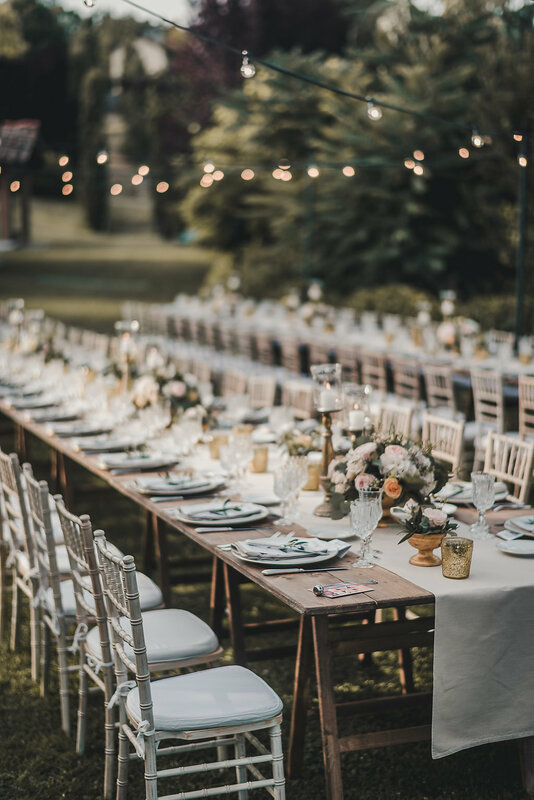 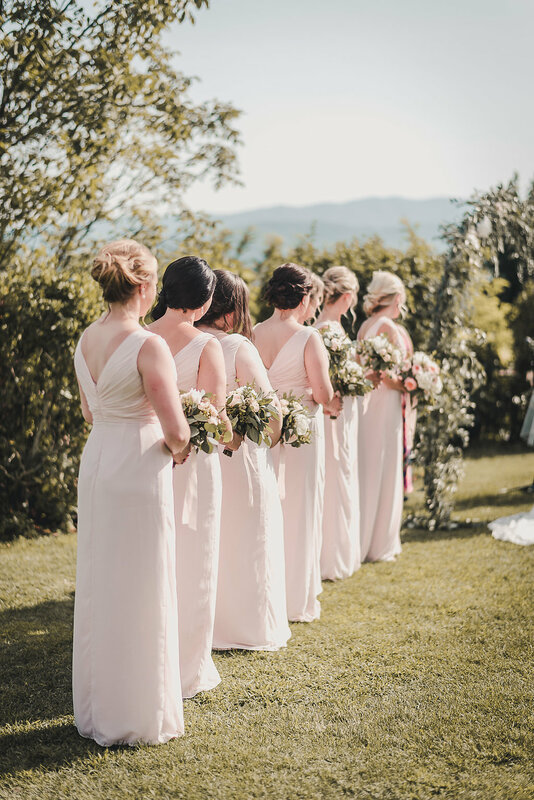 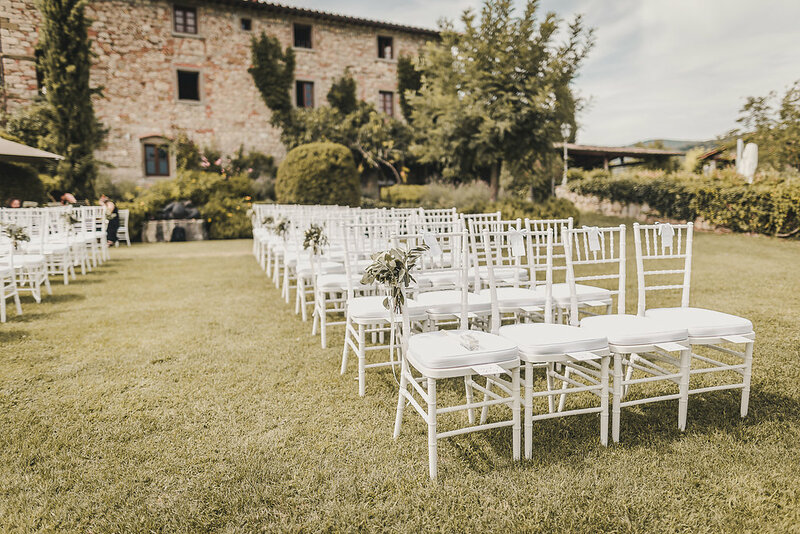 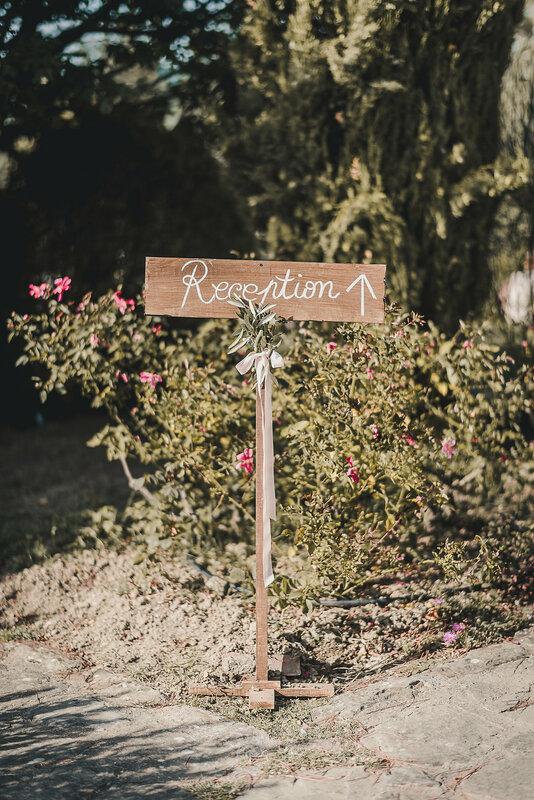 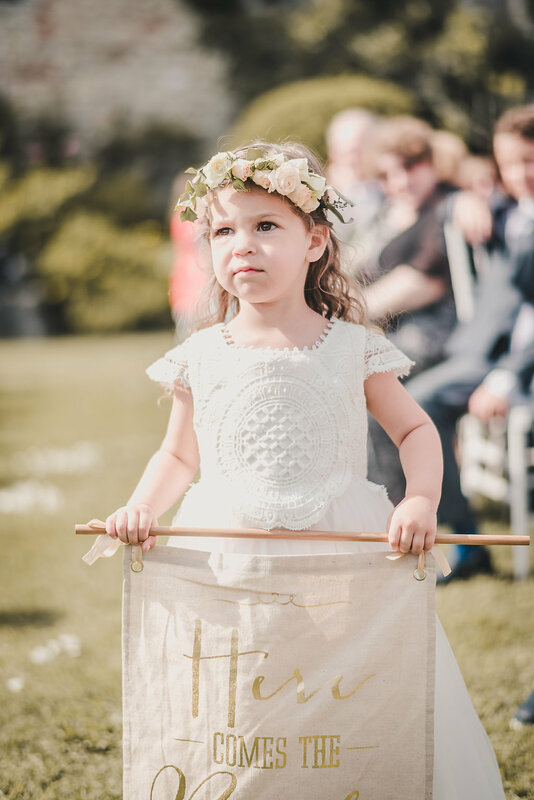 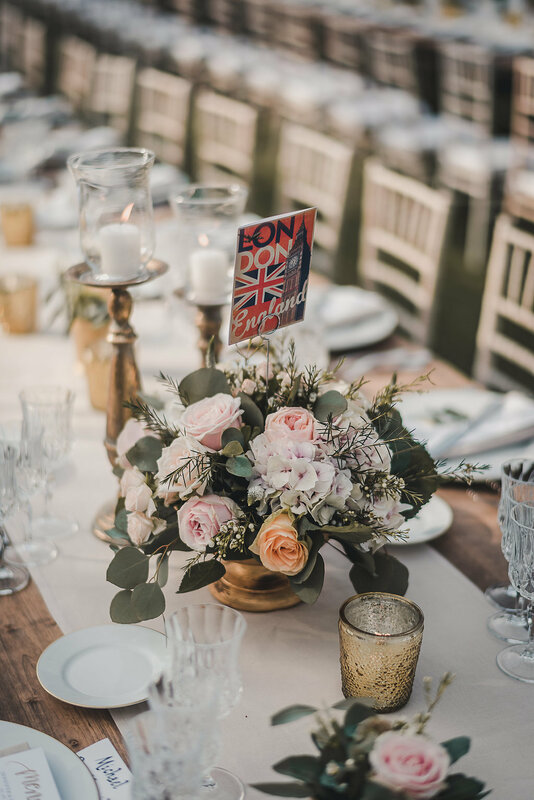 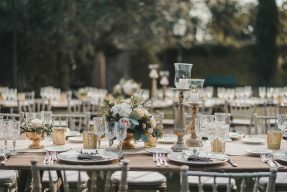 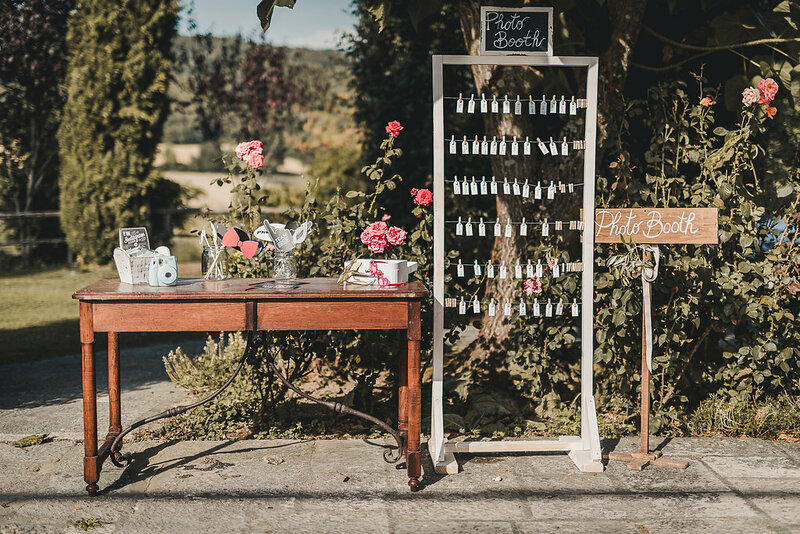 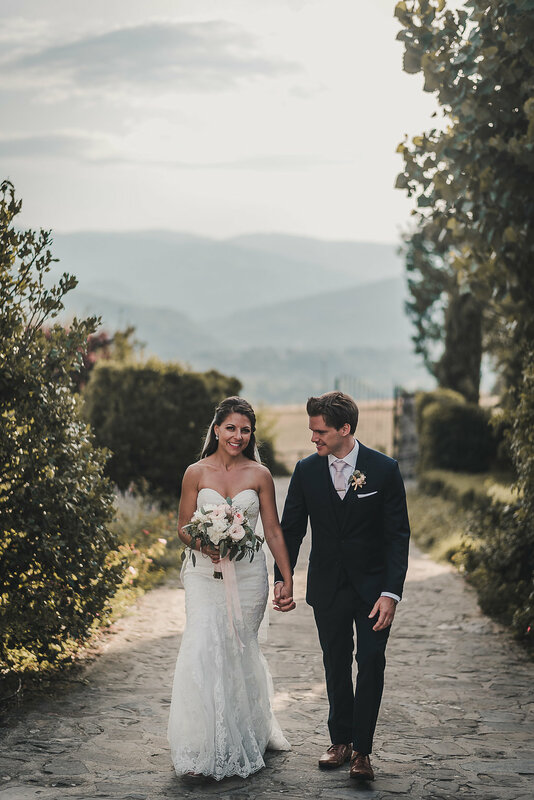 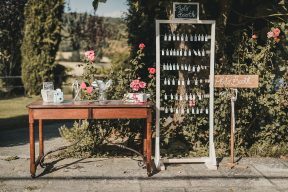 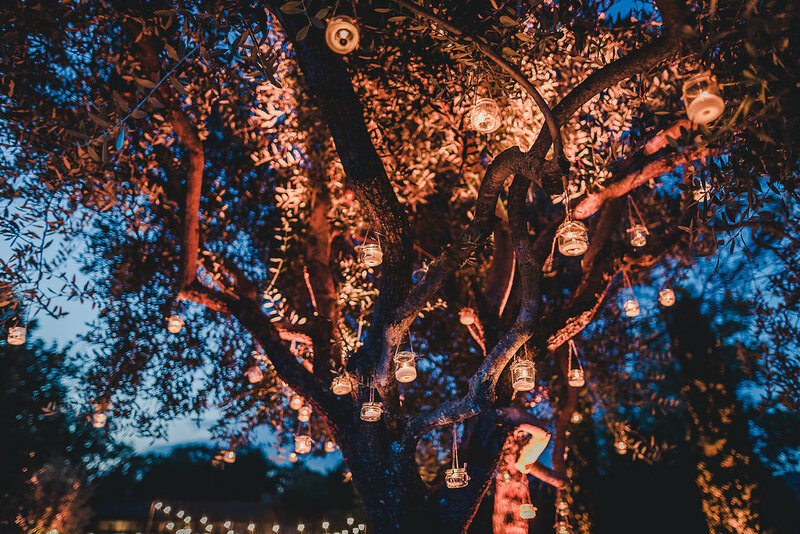 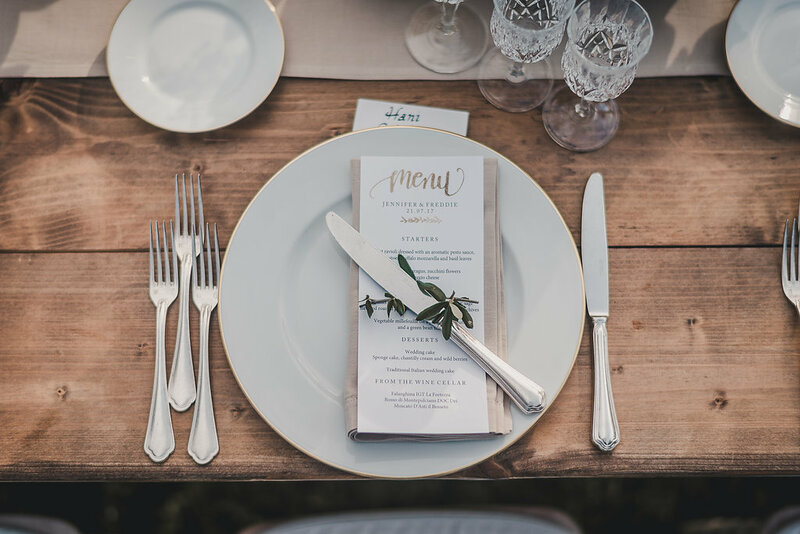 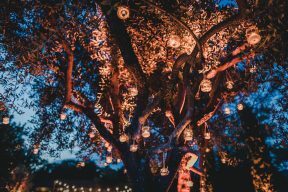 Francesco Bognin whisks us away to the Tuscan Hills for Jennifer and Freddie’s beautiful wedding at Borgo Corsignano with The Tuscan Wedding! 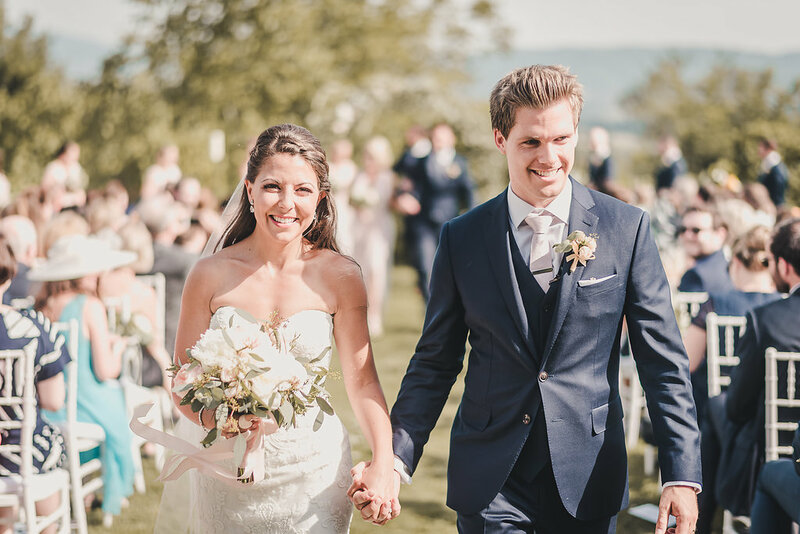 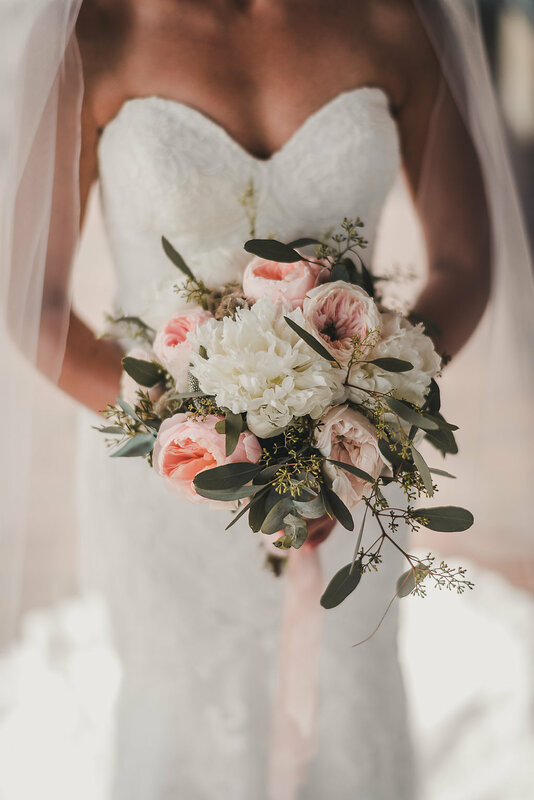 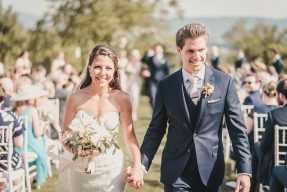 Enjoying the fabulous gardens for their sweet wedding ceremony outdoors and the spectacular views and weather, we asked Jennifer and Freddie to tell us more about how they met, their proposal story and the details of their wedding including favourite parts of the day! 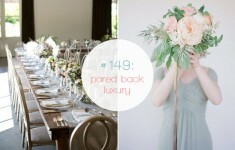 “My vision was for low key elegance. 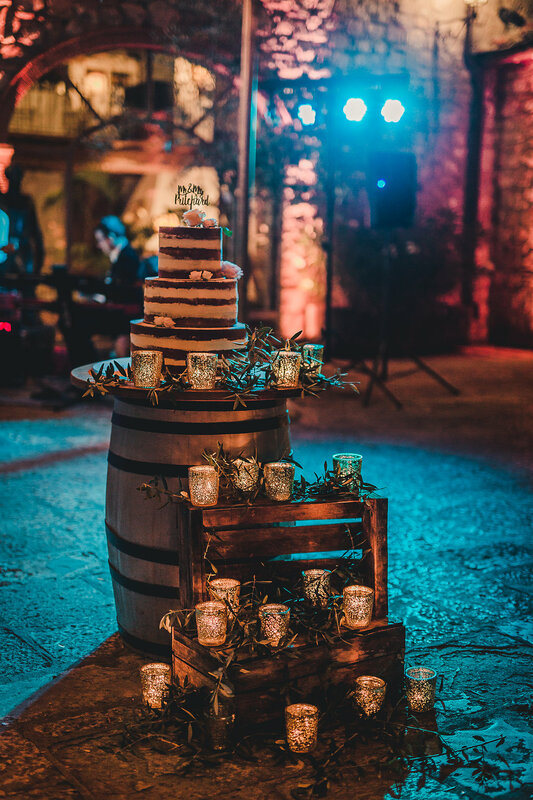 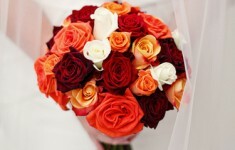 Our style was an outdoor, rustic, romantic look that blended into the incredible surrounding scenery seamlessly.